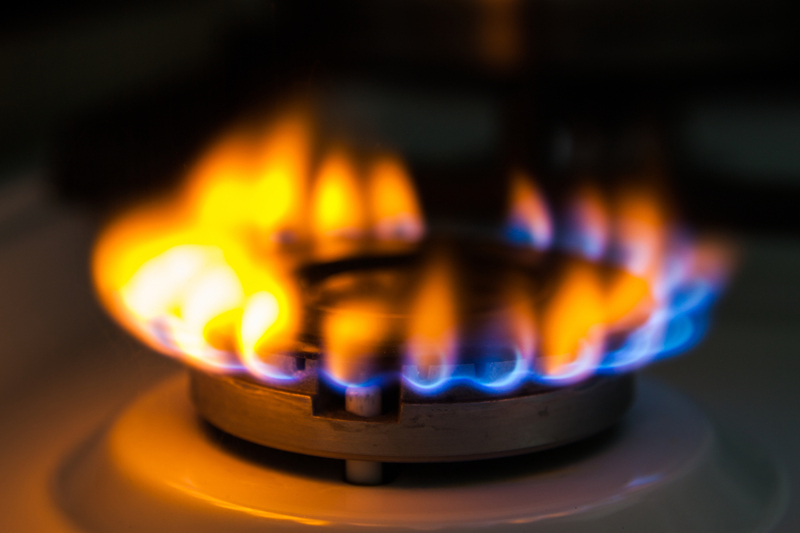 SSE Energy Services, the domestic retail business of SSE, is to pay out £700,000 after it missed its target to install gas smart meters for customers in 2018. To work towards that deadline, suppliers set individual annual targets for smart meters installations and Ofgem monitors performance against these targets. Citizens Advice chief executive Gillian Guy described the 2020 deadline as “unrealistic” and called on it to be extended to 2023. SSE met its electricity smart meters installation target for 2018 but missed its gas target. It reached its gas target for 2018 in February this year, just less than two months after the deadline. SSE has agreed to pay £700,000 to Ofgem’s consumer redress fund administered by the Energy Savings Trust, which supports consumers in vulnerable situations and the development of innovative products or services not currently available to energy consumers. Due to the steps SSE has taken, Ofgem has decided not to take formal enforcement action. Ofgem is closely monitoring suppliers’ approaches to the roll-out of smart meters and will hold suppliers to account if they do not meet their obligations. Chris Adams, director of metering and smart transformation at SSE Energy Services said: “SSE Energy Services is fully committed to the rollout of smart meters and to delivering the benefits of smart for customers. We worked hard during 2018 to successfully transition to the new generation of smart meter, which brings full functionality to customers, and installed around 600,000 meters during the year. However, while there were many achievements in 2018, we are disappointed that we fell slightly short on meeting our gas target.